Our Kinder Maternity Nurses love babies! In fact, they love YOUR babies! 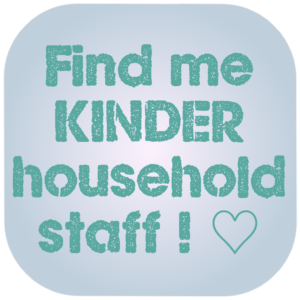 KINDER Maternity Nurse agency will help you find and book in your experienced and friendly maternity nurse. Our KINDER maternity nurses love newborn babies and are skilled in supporting mother. They will impart their vital knowledge and help the essential bond to develop between new baby, his/her mummy & daddy and any siblings. Having a baby usually happens only a few times in your lifetime. It is one of the most amazing events in your life, but conversely it can also be a tense and stressful time. This is a time when you need to access experienced, reliable support and advice. Which ideally needs to be immediately at hand. Realistically, not all fathers can take time off to be at home after a birth and many work very long days. Furthermore, with the generation gap widening, many grandparents are becoming too old to be hands-on help to new parents, and many live too far away. 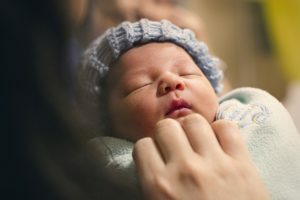 Babies, and in particular newborns, are very much a separate category and caring for a new baby correctly does require a good amount of specialist knowledge and experience. 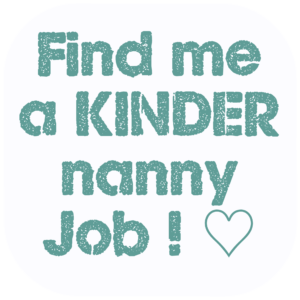 Kinder's Private Maternity Nurses have a wealth of experience in baby-care and, most commonly, qualifications and training in newborn baby-care. They are also good with people; with bountiful empathy, kindness and understanding. They are the Experts but you are the Client and in charge. Our maternity nurses do not forget the latter! Nannies, as with all people, are each different. Some have a preference for older children with whom they can frolic in the park and others are just bursting with love for all babies (- it's understandable!) We will find you a maternity nanny bursting with that love for babies. 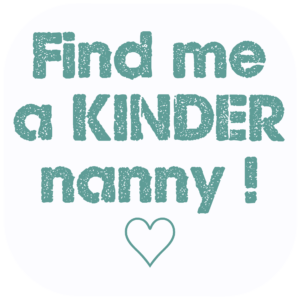 Why choose KINDER Maternity Nurse Agency? We feel it is important to look beyond simply the experience and attributes of a Maternity Nurse. It is such a personal position which requires deep trust in the Maternity Nurse. Your Maternity Nurse needs to know their profession and draw on their training and experience. However they are also acutely aware of their position, and the intimate nature of the parent/maternity nurse relationship. They must be someone with whom families and in particular new mothers can click and inspire trust. 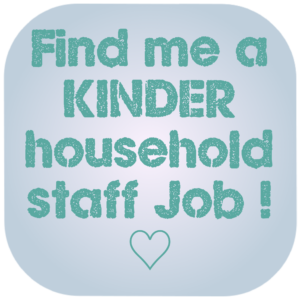 KINDER is skilled in making sound judgements about people, and skilled in placing staff into Live In positions. We understand that this is an amazing and critical time of your life and as your chosen Agency we wish to support you wholeheartedly. What do Maternity Nurses do? Assisting mother in breast-feeding (rarely goes as smoothly as we are lead to believe in the NCT classes!) and advising with any issues, latching on, mastitis etc. Guidance in gentle burping (release of pockets of air taken in whilst feeding). If preparing some bottle feeds, the maternity nurse will show how this is done properly and safely and can teach parents how to express milk, sterilise all equipment and store expressed milk correctly. They will have knowledge and experience of issues a new baby / mother may experience; such as colic, nappy rash, jaundice. A maternity nurse will also know how to look after the new mother and ensure she is getting adequate, necessary rest. They are particularly helpful in this way to mother's who have undergone a ceasarian section. Vitally, a maternity nanny will also take over, during the day or night whenever the parents require it. 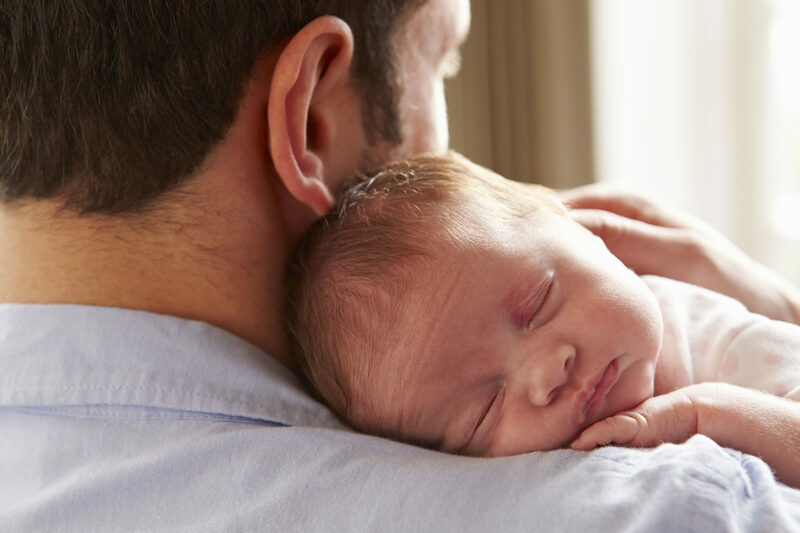 This means the new parents can both rest and recuperate safe in the knowledge that someone kind and experienced is caring for their precious new bundle. This, for some, can be a real life saver! Maternity nurse will help in these crucial early days and can make this major life event a total joy. Is a maternity nurse just for first time mothers? A maternity nurse is certainly not exclusively for first time mothers. Every birth and every newborn is different, even if your first baby/ies were easy a 2nd or 3rd may be a little more complicated. Welcoming a new baby into the family is a huge event for all family members. Possibly, your older children/ toddlers may even develop some feelings of resentment towards the little newcomer, who takes up all their mummy and daddy's time! A maternity nurse is particularly helpful for taking the pressure off the new mother, allowing her to devote time to her older children/ toddlers whilst baby is being well looked after. Maternity nurses are usually booked some time in advance, but if you have not already booked one, do not worry, we can still help you find a caring and experienced Maternity Nurse. Payscale of a maternity nurse, what does a maternity nurse cost?